On January 17, 2016 Levy County Sheriff’s Office investigators arrested Mark Kristian Stringer (10-10-56) of Williston on multiple charges including video voyeurism and 2 counts of lewd or lascivious battery of a minor child. Investigators responded to the home and ultimately arrested Stringer based on a report initially made to the Florida Department of Children and Families Abuse Hotline. 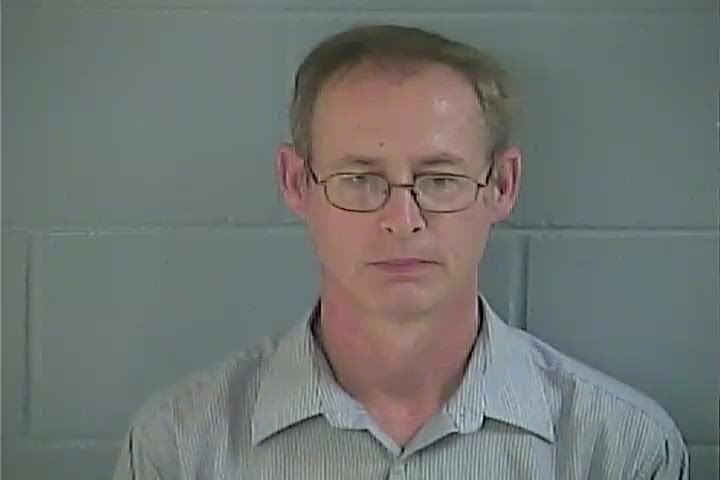 LCSO investigators determined Stringer used covertly placed video equipment inside his own home to record young girls as they exited the shower. Stringer confessed to placing the cameras. Investigators took statements from several minor children who had been inside Stringer’s home. According to the victims, Stringer had been molesting children over a period of years. Investigators believe Stringer used opportunities he created himself to perpetrate these crimes. LCSO personnel believe there could be additional victims or others who have information which could assist in this investigation. Investigators are requesting anyone who may have information about Mark Stinger to call LCSO at 352-486-5111 and request to speak to Sgt. Mike Narayan. Should callers wish to remain anonymous, please call Crime Stoppers at 1-877-349-8477. Levy County Deputies responded to 344 Linda Street in Inglis on January 1, 2016 at approximately 7:20 p.m. to a reported physical altercation. The complainant, Barbara A. Brewster (9-21-63) told LCSO 911 operators she and Eric L. Adams (1-13-75) had been in a fight, and she indicated she had been punched several times in the face. The deputies’ investigation revealed Brewster and Adams were fighting over monies owed to Adams. Brewster refused medical treatment when offered and departed the scene. 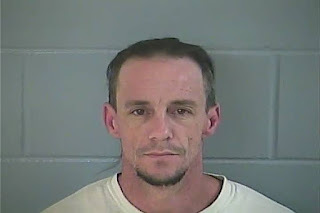 Adams had fled prior to the deputies’ arrival and was not located after they searched the area. At 4 a.m. on January 2, 2016 deputies received a call from LCSO 911 operators advising them Brewster was being transported to a local hospital. 911 operators told Deputy A. Breeding Brewster was unresponsive. Deputy Breeding responded to the hospital where he learned Brewster was suffering from a brain bleed and was on a ventilator. LCSO Investigators M. Wilkinson and Sgt. M. Narayan responded to the hospital and learned Brewster was in critical condition. They began to investigate this incident further and learned Adams and Brewster had been in a dispute over drugs and money. Their investigation revealed the altercation between the two actually occurred at 347 Debra Street in Inglis. On the above date, witnesses report Adams struck Brewster multiple times in the face with his closed fist. After witnesses separated the two, Adams fled. Friends and Brewster’s boyfriend reported Brewster’s condition continued to worsen throughout the evening of the 2nd. Witnesses reported Brewster lost consciousness and was having difficulty breathing. They contacted EMS who transported her to the hospital. Based on witness statements and Brewster’s medical condition, Investigator Wilkinson filed for and obtained a warrant for Felony Battery. Attempts to locate Adams were still on-going. On January 4, 2016 at approximately 1:45 p.m. Investigator Wilkinson received information from hospital staff that all efforts to save Brewster’s life had failed. Brewster had succumbed to her injuries. On the same day at approximately 10:15 p.m., Eric L. Adams (aka “Strawberry”) was located in Levy County and taken into custody. He is being held at the Levy County Detention Facility on the charge of Felony Battery. His bond has been set at $500,000.00. As of this morning, LCSO Investigators are meeting with the 8th Circuit Medical Examiner’s Office and the 8th Judicial Assistant State Attorney’s Office. This investigation is still on-going. Updates will be made when they become available.